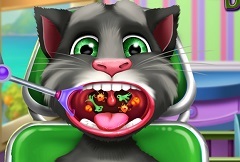 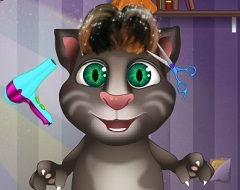 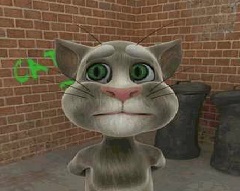 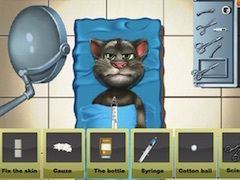 We have returned today, dear girls, with a whole new game that we've specially uploaded for your own entertainment and for all of you who truly love playing such interesting games with the cute Talking Friends characters, and we truly hope that you're as excited as we are about having the chance to join Tom and Angela within another fun game called Tom Cat Care Baby. 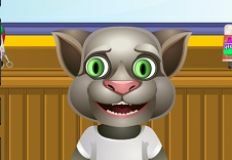 Angela and Tom's baby boy is quite naughty and he's always into doing all kinds of activities that are getting him into trouble sometimes. 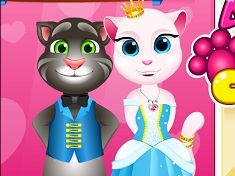 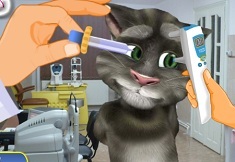 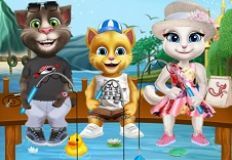 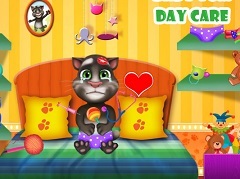 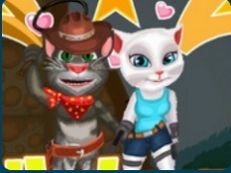 Let's join Tom and Angela within this fun baby caring game Tom Cat Care Baby, and make sure that they get to take really good care of their baby boy. 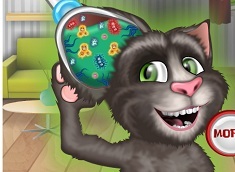 Let's clean him up by giving baby Tom a bath, and prepare him for a nice evening with his family. 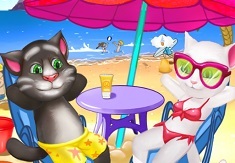 Have a great time today, dear girls!